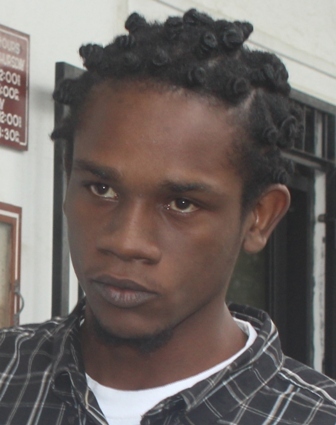 Two young Belize City men were in court this morning for a preliminary inquiry into a murder they are accused of. The homicide took place on November 2012, at Three Stars Quality Chicken on Vernon Street. An employee Dennys Anthony Williams was shot and killed on the spot. 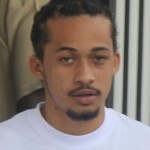 Two caution statements from the accused men, Stephan Jenkins and Ashton Thompson, were presented in which the men incriminated themselves in the murder. There was also a statement from an eyewitness on the cold-blooded murder. 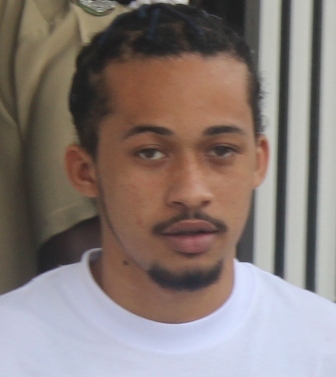 Today at the duo’s Preliminary Inquiry when asked why they should not stand trial at the Supreme Court, Thompson said he had nothing to challenge in the huge police file produced against him. 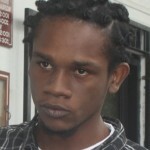 But Jenkins said that the evidence against him is not reliable to send to the Supreme Court. After reading the caution statements, Chief Magistrate Anne Marie Smith proceeded to commit Jenkins and Thompson, both nineteen years, to stand trial in the June session of the Supreme Court for Williams’ murder. Cold blooded murderers. Look at their eyes! May they be dealt with to the fullest measure of the law. Nineteen years old, these kids should be dating,swimming, having fun instead of being charged with murder. My heart goes out to these young people they have no future to look forward to. Instead of stealing the money from the government, these politicians should be looking for ways to develop jobs for these kids.